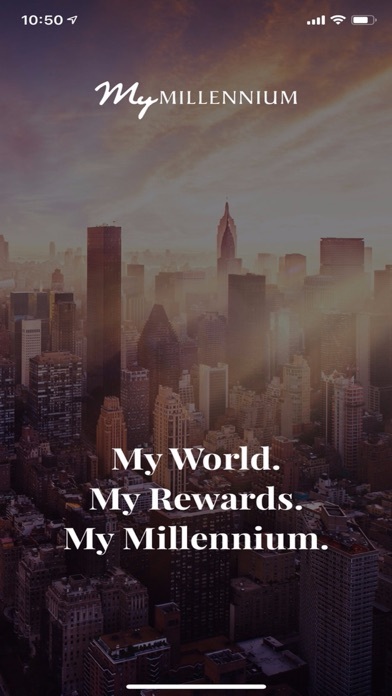 The Millennium Hotels and Resorts app offers you a fast and secure way to book your stay anytime and anywhere. 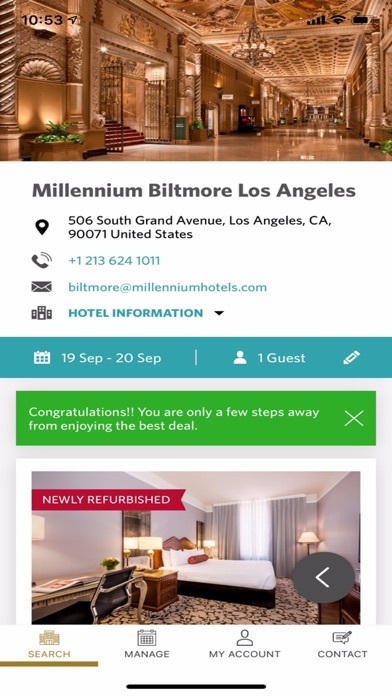 Enjoy your holiday, weekend getaway or business trip with our hotels worldwide! 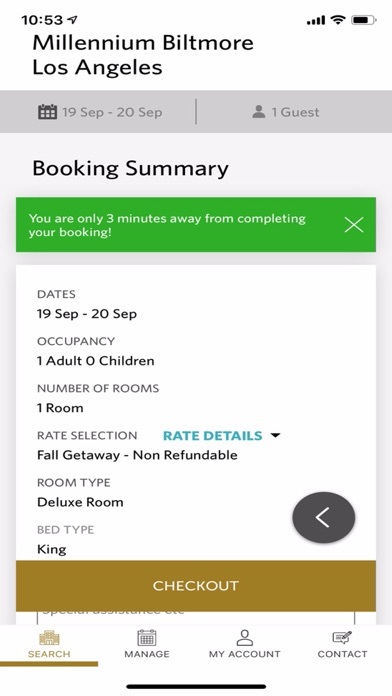 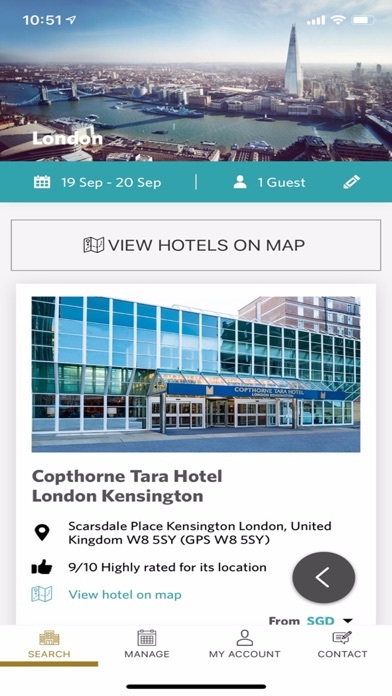 We update our app regularly to give you the best booking experience.